14 October 1962: Major Richard Stephen (“Steve”) Heyser, a pilot with the 4028th Strategic Reconnaissance Squadron, 4080th Strategic Reconnaissance Wing, United States Air Force, boarded Item 342, his Top Secret reconnaissance airplane, at Edwards Air Force Base, California. Over the next seven hours he flew from Edwards to McCoy AFB, near Orlando, Florida, landing there at 0920 EST. But first, Steve Heyser and Item 342 flew over the island of Cuba at an altitude of 72,500 feet (22,098 meters). Over the island for just seven minutes, Heyser used the airplane’s cameras to take some of the most important photographs of the Twentieth Century. 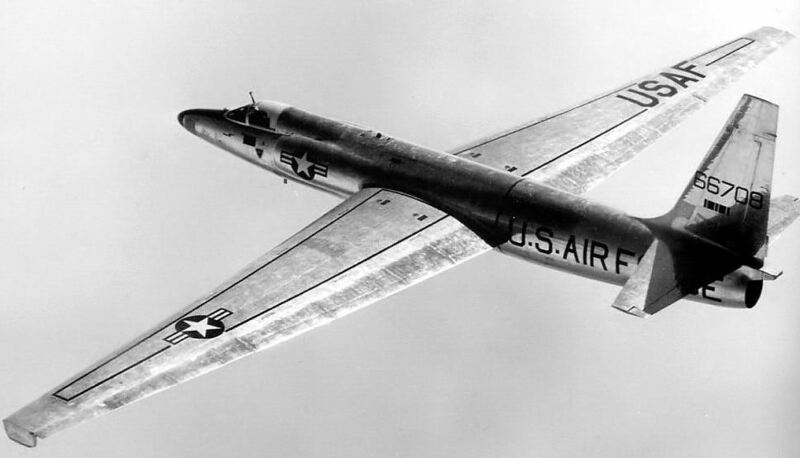 Item 342 was a Lockheed U-2F. Designed by Clarence L. (“Kelly”) Johnson at the “Skunk Works,” it was a very high altitude, single-seat, single-engine airplane built for the Central Intelligence Agency. Item 342 carried a U.S. Air Force number on its tail, 66675. This represented its serial number, 56-6675. It had been built at Burbank, then its sub-assemblies were flown aboard a C-124 Globemaster transport to a secret facility at Groom Lake, Nevada, called “The Ranch,” where it was assembled and flown. Originally a U-2A, Item 342 was modified to a U-2C, and then to a U-2F, capable of inflight refueling. 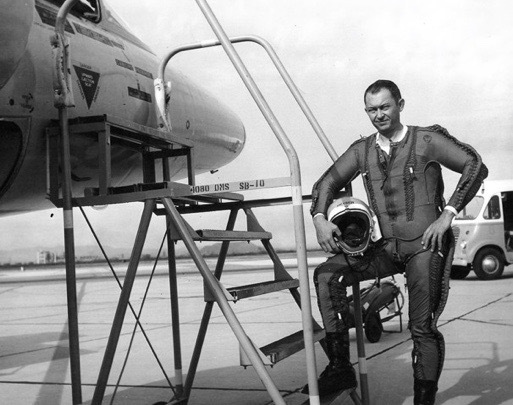 Major Heyser had been at Edwards AFB to complete training on the latest configuration when he was assigned to this mission. 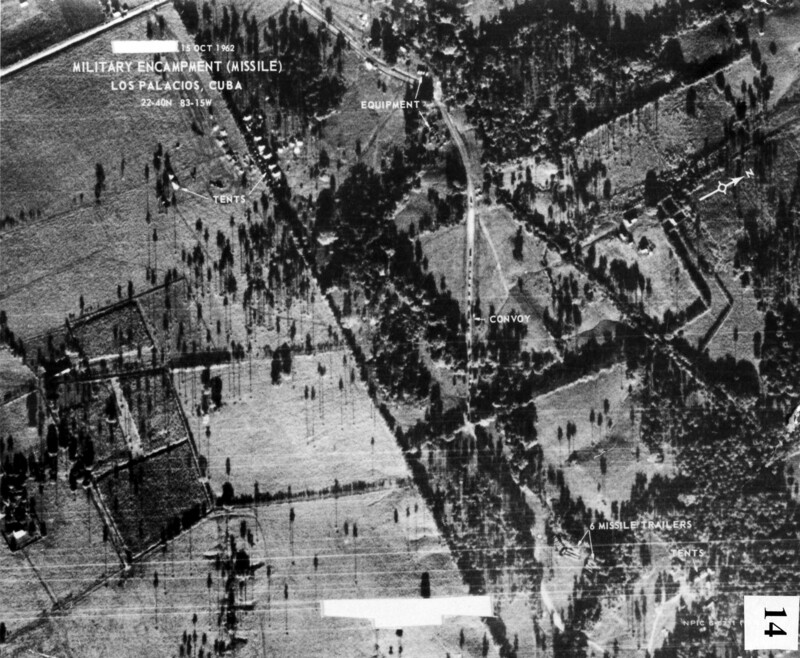 Major Heyser’s photographs showed Russian SS-4 Sandal intermediate range nuclear-armed missiles being placed in Cuba, with SA-2 Guideline radar-guided surface-to-air anti-aircraft missile sites surrounding the nuclear missile sites. 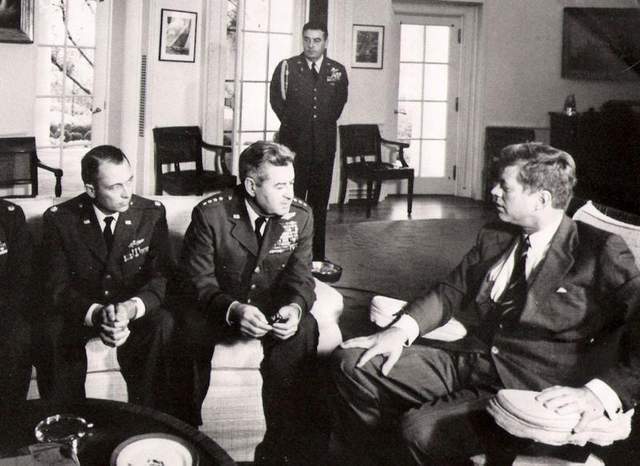 President John F. Kennedy ordered a blockade of Cuba and demanded that Russia remove the missiles. Premier Nikita Khrushchev refused. The entire U.S. military was brought to readiness for immediate war. This was The Cuban Missile Crisis. World War III was imminent. Richard S. Heyser died 6 October 2008.